Graduate business students are supported in part by a number of scholarship funds created to help today's students achieve the William & Mary experience. These gifts are essential in helping the Mason School attract and compete for the best and brightest students. Annual gifts of $10,000 can make a difference through an expendable partial scholarship. Full scholarships can be provided at $36,500 per year for out-of-state MBA students and $25,000 per year for in-state MBA students. Taking the long view? 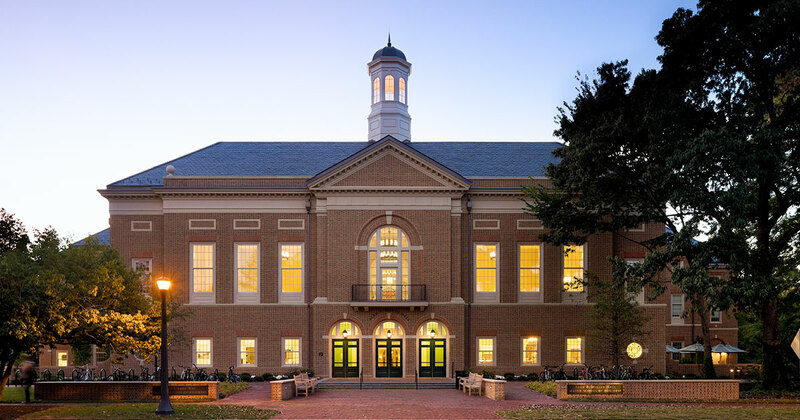 Endowed scholarships may be established within The W&M Business School Foundation and will benefit students every year in perpetuity. For example an endowed fund of $500,000 established today would provide a full graduate student scholarship every year. What a great way to create a lasting legacy or to recognize a family member or a favorite business professor.